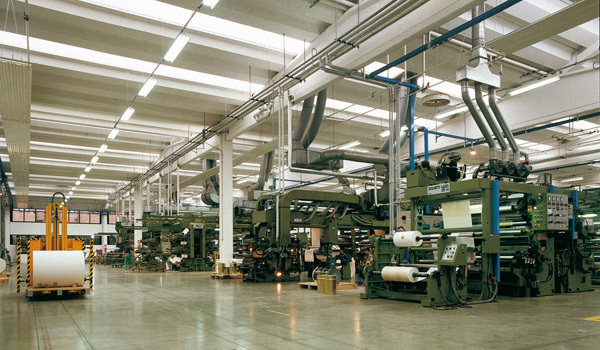 Founded in 1967 FormBags has its head office in Formigine, near Modena (Northern Italy) and branches in Europe and UAE. Today FormBags is an international group with two wholly-owned European factories, employing over 500 people and, producing over 200 million high-quality branded carrier bags annually, in a wide choice of materials, sizes and finishes. FormBags is an ‘eco-friendly’ company and focuses production on PEFC/FSC (from sustainable resources) standards. 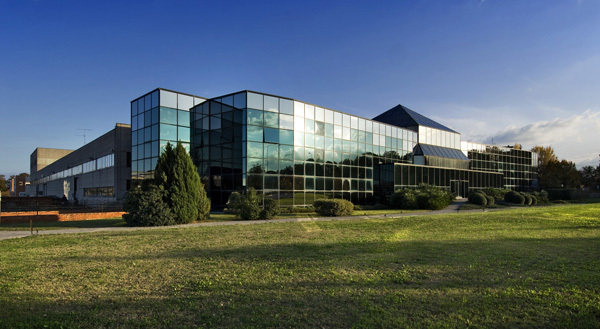 The philosophy of the company is to constantly develop, maintain and implement management systems that are true to its strong environmental principles. Customers in diverse markets, throughout Europe, have found in FormBags an ideal partner: thanks to our know-how, innovation and creativity, developed over 50 years, we have made our customers’ carrier bags a key marketing tool.